What’s the difference? You like your car and you want to go faster! 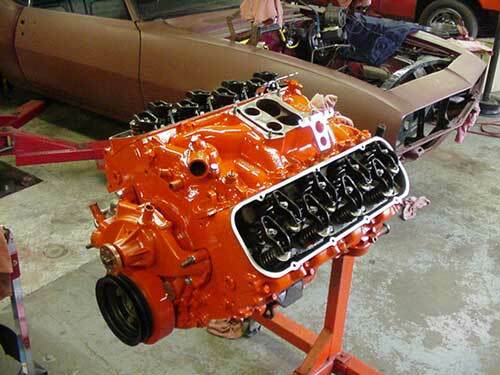 We do all common Honda engine swaps and All popular American engine swaps such as V8's into S10's, Big Blocks into Chevelles. Talk to us about a package tailored to your needs and budget.